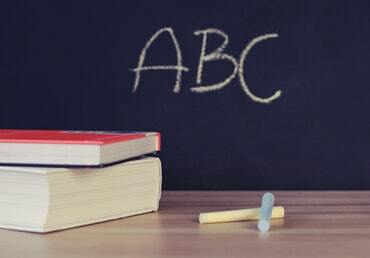 The Teacher Retirement System of Texas (TRS) is a pension plan developed to provide retirement benefits for employees of public schools, colleges, and universities. 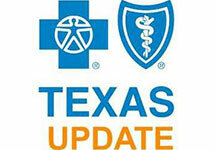 The State of Texas supports and manages the multi-billion dollar fund and periodically makes changes to contributions. TRS-Care is one of the benefits of the plan which provides health insurance when teachers retire. It was established in 1985, when medical expenses were much lower compared to today. With the rising cost of healthcare, the Texas Legislature voted to change TRS-Care health benefits drastically in 2018. Beginning in 2018, the different plan options for under 65 retired teachers and over 65 plan options will reduce to just one plan option for each. The premiums for both categories have more than doubled. 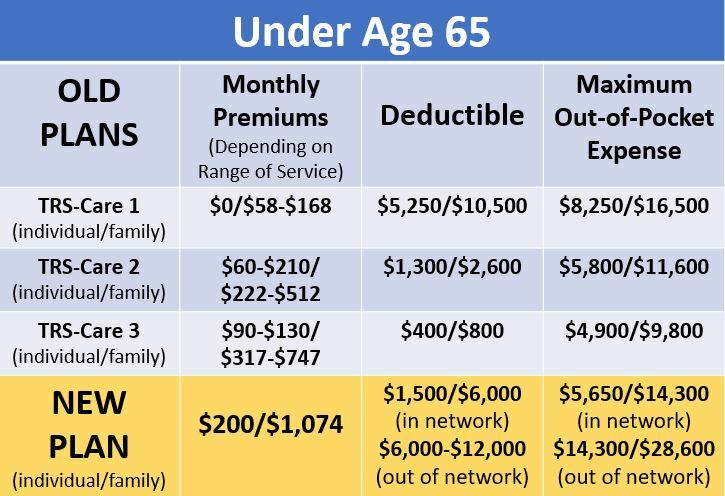 Depending on the plan the retired teacher was on before, the deductibles and maximum out-of-pocket expenses will also experience a significant increase. 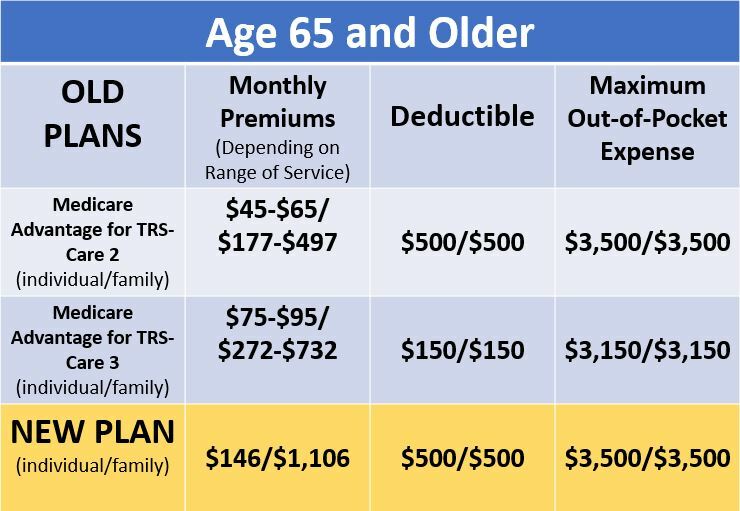 For retired Texas teachers who are age 65 and older, this drastic increase in premiums, deductibles, and maximum out-of-pocket expenses gives way for more affordable options. 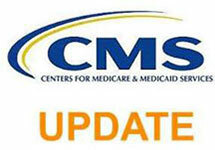 There are several Medicare supplement plan designs that cost less and provide better benefits. Medicare Advantage plans can also have better benefits for the price. It is good to know that Texas retired teachers have lower cost options. However, if they decide to get off of TRS Care, they can NEVER go back on it. It is important that teachers understand this fully when making a healthcare decision. They must consider what is best for themselves and their family before making a change. For more information on 2018 TRS Care changes, check out the TRS Care FAQ. When it comes to Medicare plan options and benefits, it is always best to consult a professional. Licensed insurance agents make it their job to know all health options. With many carriers and options to choose from, the agent is the best option to shedding the light on retired teacher’s healthcare options. The licensed agent would start by doing a needs analysis including asking questions about what the current benefits are, how much it costs for those benefits, and what is important to their client when it comes to healthcare. These questions and more will determine the plan that is the right fit. This is a huge opportunity to connect with retired teachers in Texas. Texas agents should attempt to create seminars geared towards retired people with TRS Care, and how other options are available. Find anyway to connect with those who are concerned about the 2018 changes. It will increase an agent’s business, and create referrals from those sales. Are you contracted with the competitive relevant carriers? Get contracted now!